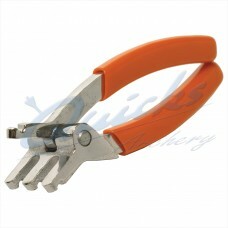 Used with Compound Bows when shooting with a release aid. Modern Compound Bows are very short compared to Recurve bows and have an acute angle in the string at full draw as a result. 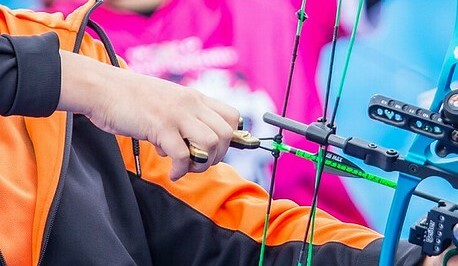 This makes it difficult to shoot with either finger draw or even with the release aid directly onto the bowstring. D-Loops create a consistent connection for your release, whilst the flexibility of the connection to the bowstring stops issues created by having the jaws of the release direct onto the bowstring. 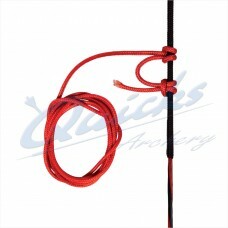 Probably the most popular loop material BCY Type 24 Rope 1m length.. 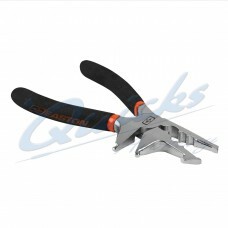 Precise made tool for many functions Features Patent pending dual jaw design Nock Set..
A tool for fitting D Loops tp Bowstrings on Compound Bows Features Consistent D Loop..